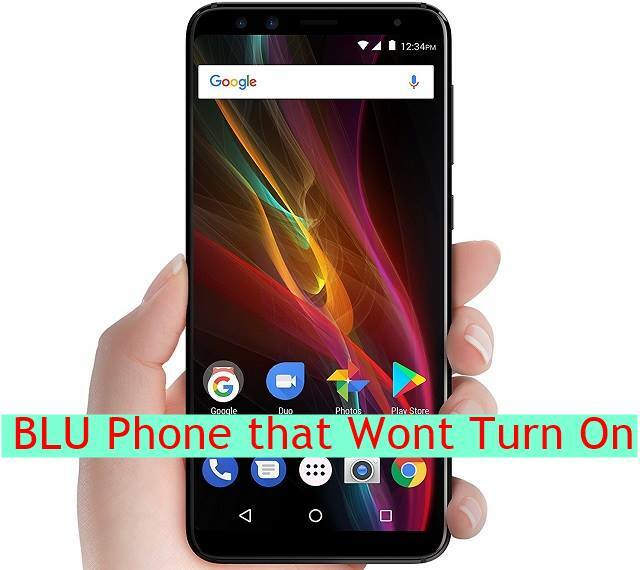 In this guide checkout how to fix a BLU Phone that Wont Turn On or Power On, i.e., my BLU phone struck on boot or it's powering ON. 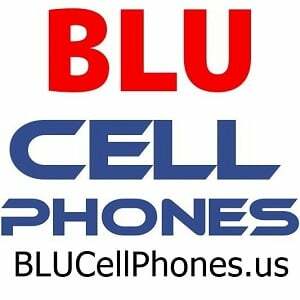 Hello BLU Cell Phones users! my BLU phone wont turn on or charge is one of the common problem faced by most of the smartphone users. In short, you are unable to use you BLU smartphone because it's not powering on. That's really bad and I know you want it to be quickly fixed! That's why you are here searching for a quick solution in Google. 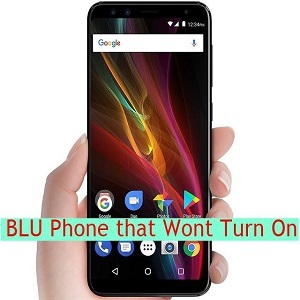 Normally this issue of BLU phone wont turn on or charge happens mostly when you update your device with the latest firmware, if it contains a bug or mostly happens due to your device been too old. Whatever maybe the reason you want your Blu phone not powering on issue to be fixed. At one point of time you might be thinking to call the customer care but I would suggest not to do it before an initial trouble-shooting guide as mentioned here. So, let's troubleshoot blu phone wont turn on issue on your existing blu handset. Coming back to this tutorial, it's compatible with all the BLU Cell Phones (new or old), the list includes BLU Vivo XL3 Plus, BLU Vivo One Plus and will also work on older devices like BLU R1 HD, and BLU Vivo X. Please try to charge your device from a different charger. If it works well and good means that your device is OK but charger is faulty. The next step is to hard reset your BLU phone. There is not even chance to backup your phone data. Try connecting your device to PC using USB cable and see if it's showing the device or not. Ensure that your device is Turned OFF completely. Not even the boot logo is visible to you. You will have to enter your device in the recovery mode and hard reset your phone. It's quite simple to do that. Press and hold the Menu Button + Power Button + Volume Down button together. If there is no Menu button, then Power Button + Volume Down button is the way to go. Once you see the recover menu, scroll down to select "wipe data/factory reset" option. No choose "Yes --- delete all user data". After that you need to select "reboot system now". The phone will now get reset like the new one. So, you might be looking out whether this guide supports your phone or not then, checkout the compatibility list below. If the above guide doesn't work, check out for the device warranty. If it's under warranty your device will get device repaired for free or else there will be a certain charges for that. In order to do that you will need to contact BLU Products. And please don't forget to subscribe to our mailing list or Like us on Facebook.